One of the most scenic hiking trails here in Bay area. 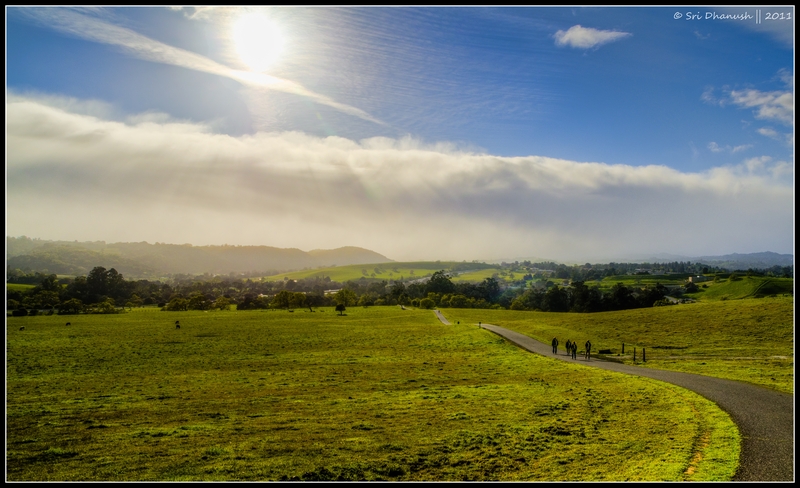 Shot at ‘The Dish’ – Stanford foothills in Palo Alto, CA. Like a scene in a dream. Very striking capture.